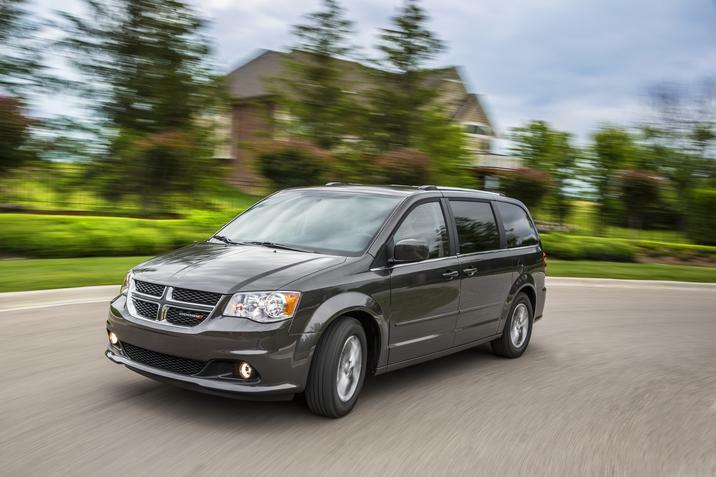 The midsized SUV, the Dodge Durgano, is back with a full redesign. 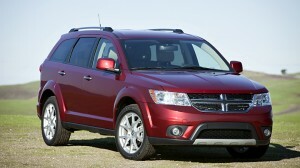 It’s an SUV that is not only designed to perform but it’s also made to be affordable. The Durango has an amazing body design. Not only is it a muscular profile, one that’s very unique, but it’s also a sculpted modern body. With a lean forward profile that is complimented by the new Dodge split cross-hair grille makes it unmistakably a Dodge car. This is all accented by a browed headlamps and is seamlessly blended by the sculpted corners into the arched and muscular fenders. Other available features include chrome mirrors and door handles, sunroof, an engine block heater, and a trailer towing package. A standard feature on the Durango is the Smartbeam headlamps that adjust the high beam brightness automatically whenever there’s oncoming traffic. This feature also makes it so that the Durango headlamps turn on automatically at dusk and off when there’s daylight to save you battery life and trouble. For more lighting, there’s also the four inch fog lamps that is standard with all models. 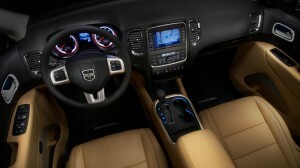 The Durango comes with two possible powertrains. The 3.6 liter Pentastar V6 engine features a lightweight aluminum construction with variable valve timing. It is a 5 speed automatic transmission with 290 horsepower at 6400 RPM capable of getting up to 16 miles per gallon driving through Brooklyn and up to 22 miles per gallon when you get on the highway on your way to a vacation in the Adirondacks. There’s also the 5.7 liter HEMI V8 engine. This engine puts out an amazing 360 horsepower and 390 pounds of torque. It’s an incredible engine that when you take your foot off the pedal the multi-displacement system kicks in and uses only four cylinders to make sure you have more gas in your tank for that lengthy trip. It helps that it can get 20 miles per gallon on the highway on an astonishing high 24.6 gallon tank capacity. All this just goes to show you that the Durango is built for someone looking to take the road less traveled. With offering an active all-wheel drive that gives extra traction for when the road gets terrible. The best part of that all wheel drive option is that it’s completely automatic meaning that you don’t need to push any buttons or pull a single lever, it’s all ready to go when needed. 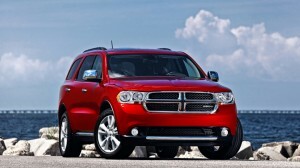 I nside of the Durango, it shows that Dodge brings a certain air of sophistication to its incredible design. With an interior made with soft touch surfaces, it shows refinement for every passenger. The steering wheel is wrapped in leather and can even be heated. The seats themselves are trimmed in leather and hand stitched with the highest quality given. The Durango is built for comfort and for dealing with the colder times of the year, offering heated seats not just for the driver but also for any passenger that decides to ride along. For those passengers that do decide to tag along, they can do so without worry. The Durango is built with all new passive and active safety measures. Standard airbags for driver and front seat passenger and seat mounted airbags work with the side curtain airbags keep everyone in the car safe. The active head restraints are made to prevent and reduce injury and do this all while providing a four way adjustment of the head restraint to make sure it’s always comfortable. To ensure that an accident doesn’t even occur, the Durango offers features to keep you on the road without worry about the dangers around you. With such features as a blind spot monitoring system on the side view mirrors uses a dual radar sensor to keep track of your blind spots and gives notice with light icons and a chime. There’s even a system for parking assistance for those tight parking spots in Brooklyn and Queens that detects and alerts you to obstacles you wouldn’t normally see in your rear view.